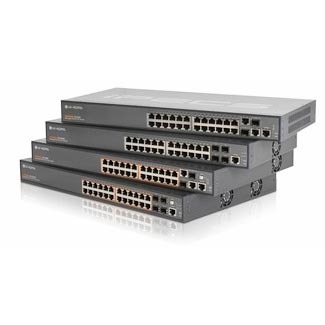 The new LG-Ericsson iPECS ES-2000/2000G is a family of Layer 2 advanced smart switches optimized for SMBs looking for reliable and cost effective layer 2 workgroup switches along with key switching features. These simple to install and easy to manage switches enable administrators to quickly and easily build the networks at an affordable cost. 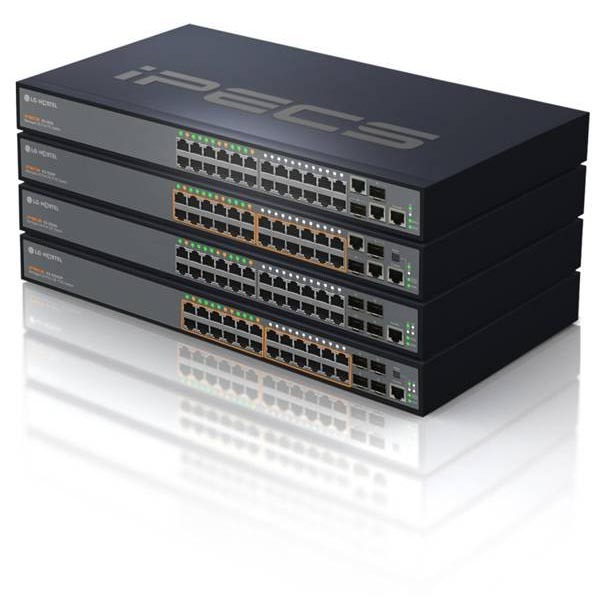 iPECS ES-2000 series comes in 4 models from Fast Ethernet to Gigabit Ethernet offering multiple choices to address various demands and network environments flexibly and affordably. In addition, ES-2000 series delivers key layer 2 switching features, QoS, built-in security and Power over Ethernet (POE). The user-friendly intuitive GUI makes it easy to configure the ES-2000 to meet the customer needs. To reduce the complexity and often time-consuming configuration process, LG-Ericsson offers an industry-unique solution, the Unified Device Manager (UDM). UDM enables network administrators to quickly and easily manage multiple iPECS switches across the network.